Maggie Forsythe and April Bauman are the University of New Brunswick's newly created sexual assault support advocates to provide both the Fredericton and Saint John campuses with a place to report sexual assault, ask questions and receive other support services. The campus assault support advocates are not required to report cases of sexual assault. 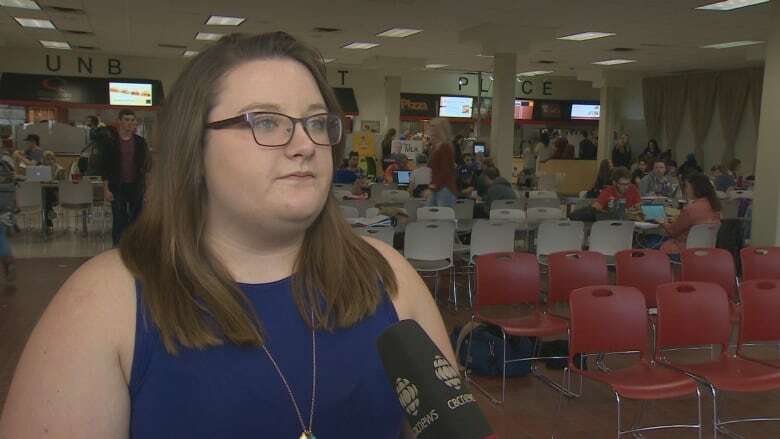 "I'm completely confidential because of my role as a counsellor, if they come to see me, all their information stays there," said Forsythe, who will be at the Fredericton campus. "No information leaves the room unless they sign a release of information saying, 'I would like you to talk to security or a professor.'" However, if the complaint is under 19 years of age then she is obligated to report to Social Development. 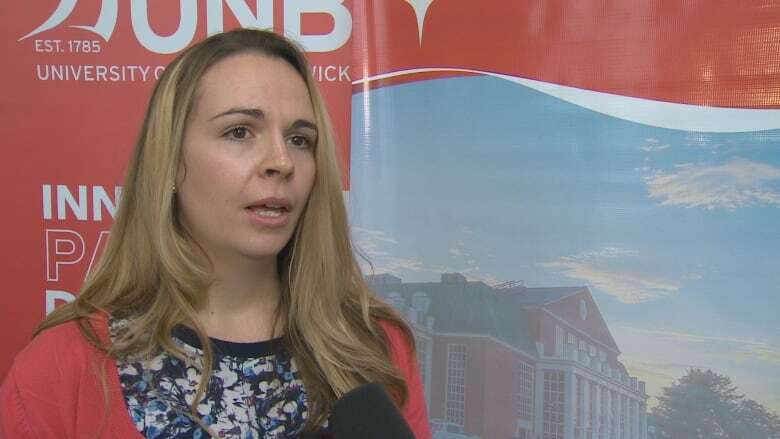 George MacLean said the sexual assault support advocates will also service UNB Saint John, New Brunswick Community College and St. Thomas University. (CBC)UNB rolled out a sexual assault policy in the spring. 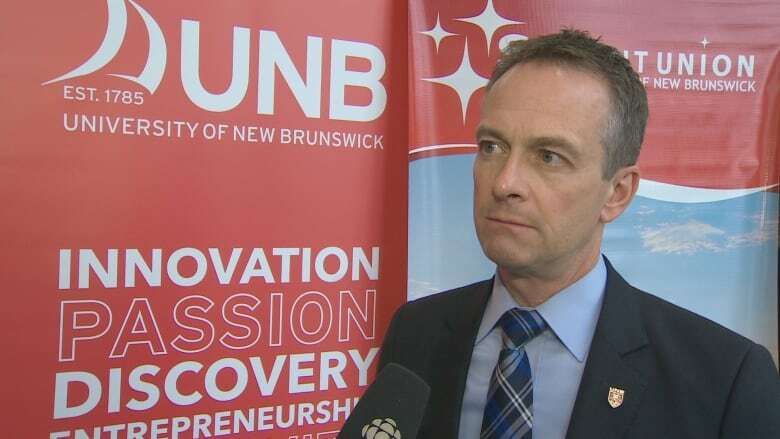 UNB vice-president George MacLean said the counsellors will also service the New Brunswick Community College on campus and St. Thomas University, while providing services to both Fredericton and Saint John UNB campuses. "The idea of bringing in two new members of our community as advocates seemed to be the most appropriate way to deal with the policy," said MacLean. The announcement came during UNB's wellness week. Student union vice president Katie Beers hopes the new role will provide a safe space for students reporting sexual assault and also a place students can learn about sexual assault. Katie Beers, UNB student union vp external, said she hopes all students can be better informed of sexual assault and steps to take. (CBC)"It's to inform student leaders on the campus and what to do if someone confides to them, or if they're a teacher or a staff member to support survivors and people can confide in them," said Beers. Forsythe is hopeful she can give students and staff a recognizable face on campus. She said survivors of sexual assault often open up to family or close friends, but those people might not know where to go from there. Forsythe said her role is to provide that information. "For me, it's about putting them in the centre, what do they want to see happen? What are their goals? and how fast they want to get there? What would they like to see happen?" said Forsythe. "Mostly what would they need to feel safe here on campus. That would be my job to make them feel safe here on campus, [for them] to go to classes, to go to meal halls, to be among people and feel comfortable and empowered."